Born and raised in Costa Rica, my passion for cooking started when I was a kid watching my granny cook for us. Little by little she was teaching me some of her secrets and special recipes. All those special moments I shared with her remain in my memory as the inspiration of my recipes. Another big inspiration in my life was my father and every time I cook something he is in my mind as a reminder of how important and special is to cook for others. My goal for this blog is to share with you a little bit of what I learned and my passion for food. Hoping to be a little influence on your own way to cook by giving you ideas and new flavors to experiment on the comfort of your home with your friends and family. Cooking should never be overwhelming or frustrating, the more fun you have the better and that is what I want to bring here by bringing easy ways to do somehow complicated food. Hope you enjoy this journey as much as I do. 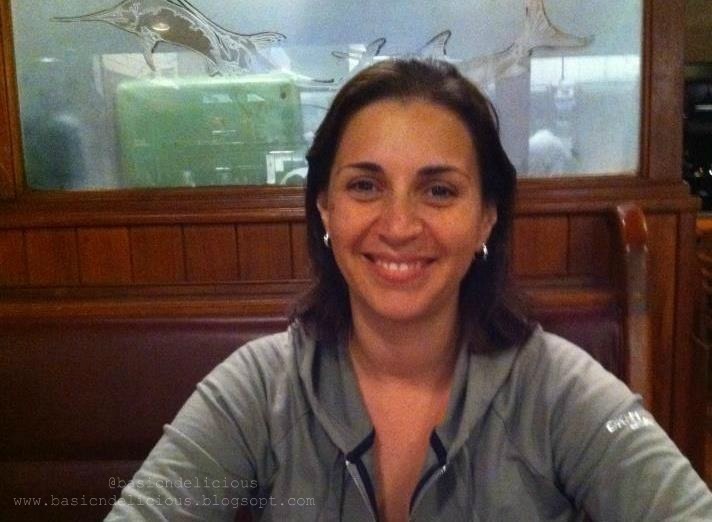 This entry was posted in Leisure and tagged history, me by Kathia Rodriguez. Bookmark the permalink.